samba, belly dance, hip hop & more. resources, videos, biographies & more. conventions, studios, clubs and contacts! 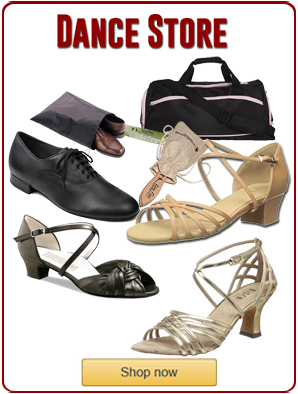 Join 80,000+ Readers and get Exclusive Dance Tips, Giveaways and More!